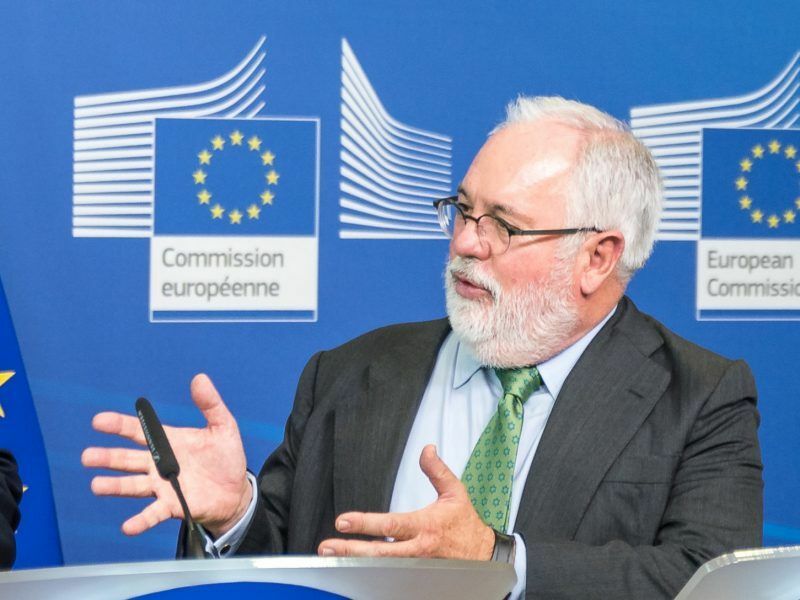 Decarbonising Europe’s economy and meeting the Paris Agreement’s targets of keeping global warming “well below 2 degrees Celsius” and making efforts to limit it to 1.5 degrees will mean big changes across the EU in how we power our homes, businesses and infrastructure. But phasing out fossil fuels and upping the share of renewable energy sources in national power mixes is not as simple as flicking a switch, despite the clear and present danger posed by climate change, due to be reinforced by a landmark IPCC report next week. That is why the hosts of COP24, Poland, are keen to make sure those most affected economically by the pending changes are “invited to the conversation”. According to the head of Poland’s presidency efforts, Michał Kurtyka, “climate policy will dramatically alter the way of life of large communities”. One of the biggest concerns about an energy transition away from fossil fuels is the impact it could have on jobs, especially in regions that have traditionally relied heavily on sectors like coal mining. Poland is a prime exemple of an EU country heavily tied to coal, as a large majority of its electricity needs are satisfied by that fossil fuel. European coal association Euracoal estimates that the sector employs 100,000 Poles. But given new EU energy rules, a climbing carbon price and a pending deal on electricity market design, coal looks to have a decidedly shaky future across Europe, not just Poland. 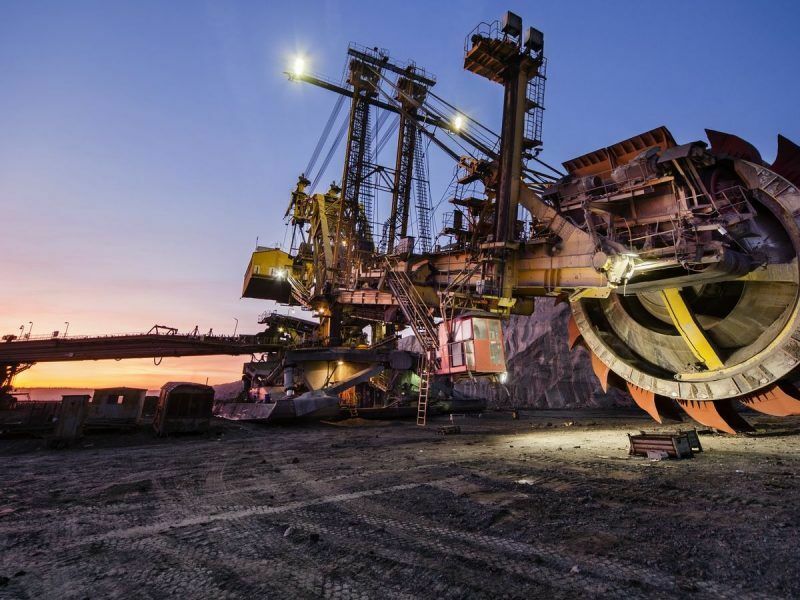 Germany is currently looking into how to phase out coal and a dedicated commission has been convened to take account of all the factors that come attached to such a landmark move. That is why the European Commission launched the Coal Regions in Transition Platform in December. 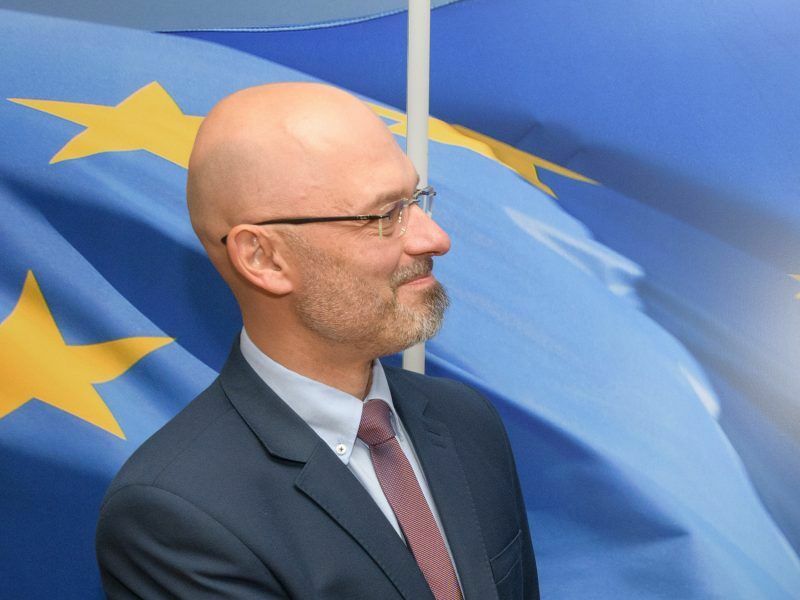 Under the mantra “no region left behind”, the EU executive hopes its new framework will help coal-dependent countries chart a sustainable course towards other energy sources. The Commission estimates that coal mining provides 185,000 direct jobs in 12 member states but insists there is potential to create 900,000 jobs by the end of the next decade in areas like renewable energy. 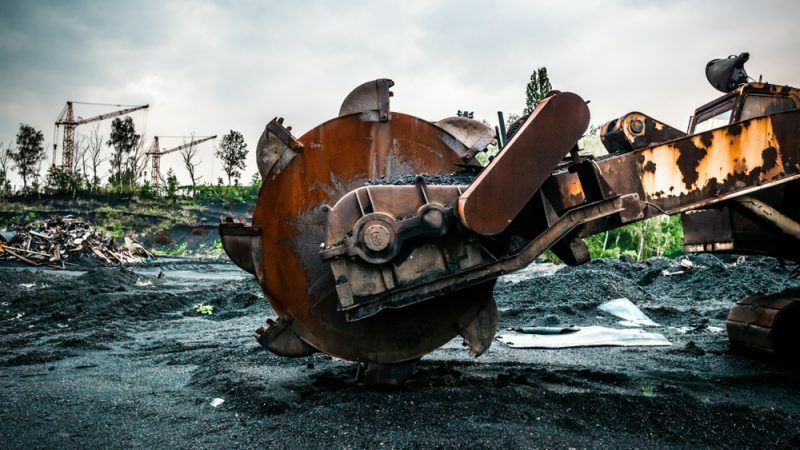 At an event in the European Parliament last week, Paul Hodson, head of energy efficiency at the Commission, suggested that the platform could look at how coal miners might be retrained in building renovation. Updated rules on energy performance of buildings are meant to boost Europe’s measly 2% building renovation rate, which is seen as crucial in reducing emissions. Buildings are responsible for more than a third of the EU’s carbon dioxide output. The price of carbon is on the up, so the so-called polluter-pays principle is starting to take effect through the EU’s Emissions Trading System (ETS). Carbon was priced at around €7 per tonne last year and is now above €20. 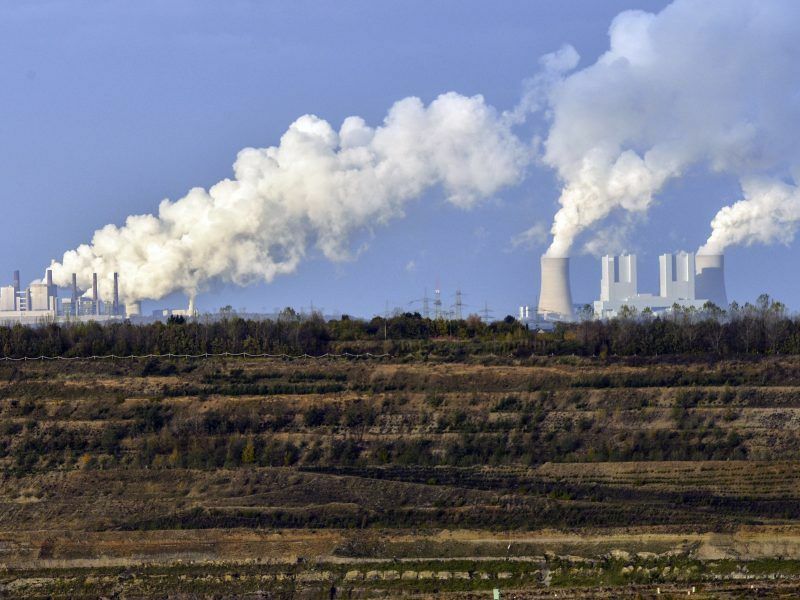 During the update of the ETS last year, EU negotiators agreed to include a ‘Just Transition Fund’ that can be topped up with profits from auctioning carbon permits, which allow industries to pollute. But the Fund is optional and it is up to member states to decide whether to divert permit profits into that mechanism or use them for clean energy and decarbonisation investments. As EU countries draft their national energy plans for 2030, an obligation imposed by the bloc’s various clean energy laws, they will have to decide whether to make use of the Fund, which is meant to help re-skill and up-skill workers. Irish MEP Sean Kelly (EPP) said in a statement on Monday (1 October) that the government should “ensure that an adequate percentage of auction revenues are ring-fenced for impacted areas, such as those whose local economies are dependent on jobs in peat and coal power plants”. Peat is big business in Ireland and it is used as a feedstock in power plants and for domestic heating. But the industry has a significant environmental impact as it destroys the habitat of local species and releases a lot of CO2. Plans are afoot to include a dedicated Fund in the EU’s next multiannual budget after 2020, and a leaked draft UN declaration revealed in September that the Polish COP presidency wants a programme to monitor national progress on protecting workers that rely on traditional industries.